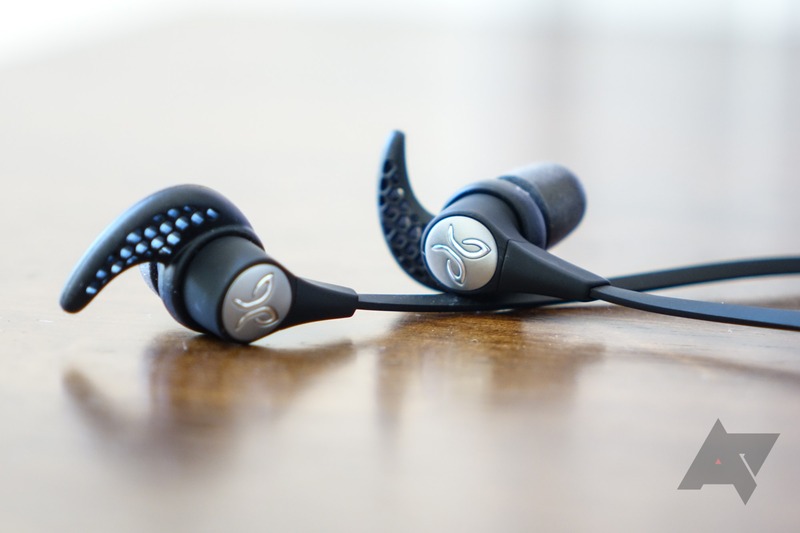 Weekend poll: Do you use Bluetooth headphones? With smartphone makers seemingly dropping the headphone jack left and right lately, I've come to wonder if Bluetooth headphones are ready to swing in and replace our trusty wired headsets. I've been trying out a few popular sets of Bluetooth earbuds from companies like JLab and Jaybird, and while I understand the appeal over traditional wired headphones, I also see the downsides. That's not to speak of over and on-ear Bluetooth headphones, which are definitely seeing a steady uptick in popularity. Oh, and neckbuds. For those of you who are... into that. Do you use Bluetooth headphones with your smartphone? Yes, I use Bluetooth headphones exclusively (or almost exclusively). Yes, but only for certain activities or situations. I still used wired headphones sometimes. No, I don't use Bluetooth headphones at all. No, and I don't use headphones of any kind.